For cutting pipes and profiles made of non-alloy and low-alloy steel. 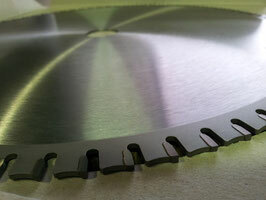 For hand saws, mitre-saws and table saws. 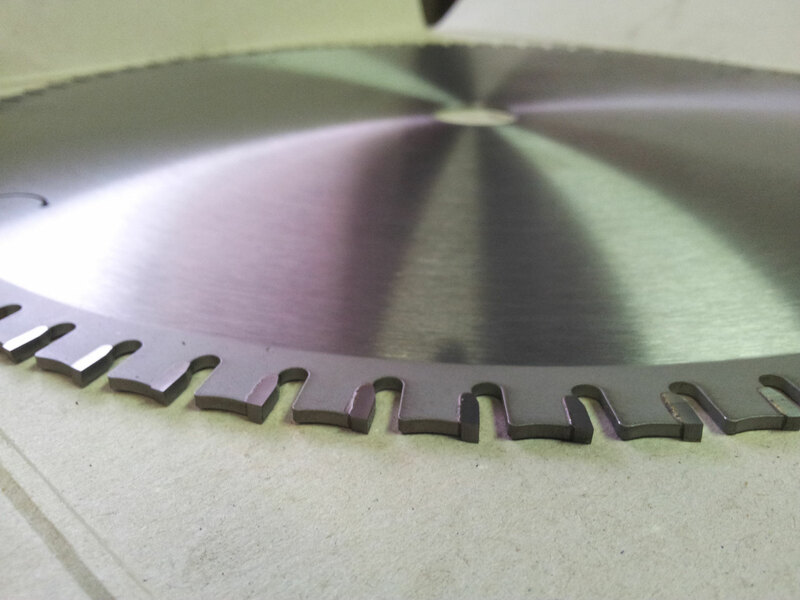 Dry cutting steel and other ferrous materials. Sandwich panels with corrugated steel. 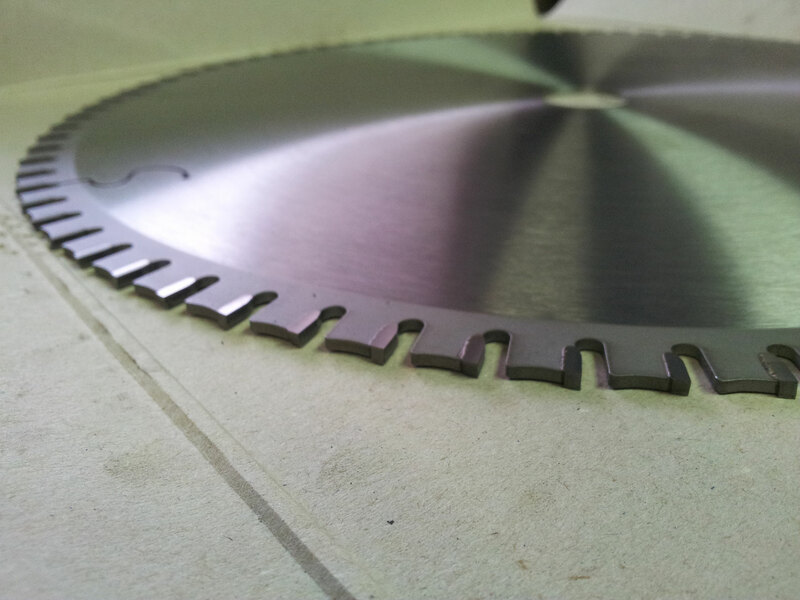 Not suitable for cutting stainless steel.